Triple H recently named some of the locations for future WWE Performance Centers. 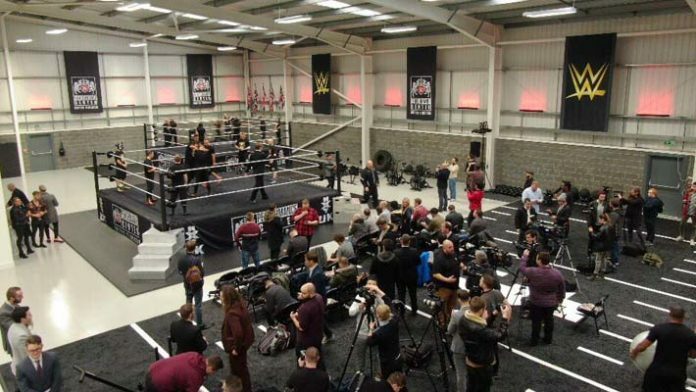 The United Kingdom recently received the first WWE Performance Center outside of the United States. The announcement was made days prior to the NXT UK’s TakeOver debut, which took place in Blackpool. WWE’s plans for global NXT expansion doesn’t end there, however. The end goal, it seems, is to curate a worldwide development system for WWE, with Performance Centers available across the planet. Each one would then create talent for that regions NXT brand, with potential crossover opportunities then available worldwide. Speaking with The National in Abu Dhabi, WWE’s Executive Vice President of Talent, Live Events and Creative, Triple H, divulged a few locations WWE are keen to expand into. What do you make of this? Will this feeder system eventually provide new talent for RAW and SmackDown Live? Will these NXT variations instead exist within their own bubble?